This class will start 10:00 a.m. to 1:00 p.m.. 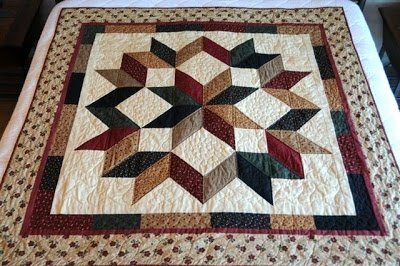 This class will be every Saturday and each class will be $20 plus your materials. Come in and pick your colors and you will Receive a 15% discount on fabric. 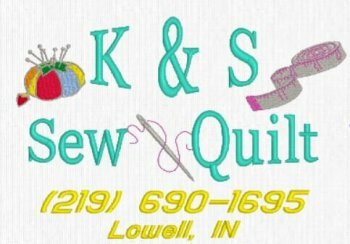 For more information please call K and S Sewing at 219-690-1695. These are some sample colors.